The seeds of McKissick Associates’ roots were planted prior to Mr. McKissick’s tenure as partner of a large architectural practice specializing in healthcare and education projects. When smaller projects arose which the larger partnership elected not to pursue, Mr. McKissick would take on those that held special interest or philanthropic value. Most of these projects were community facilities owned by small businesses or non-profits – typically historic structures – and central to the fabric of their neighborhoods. Following 10 years of practice in the corporate arena, Mr. McKissick launched McKissick Associates in earnest. 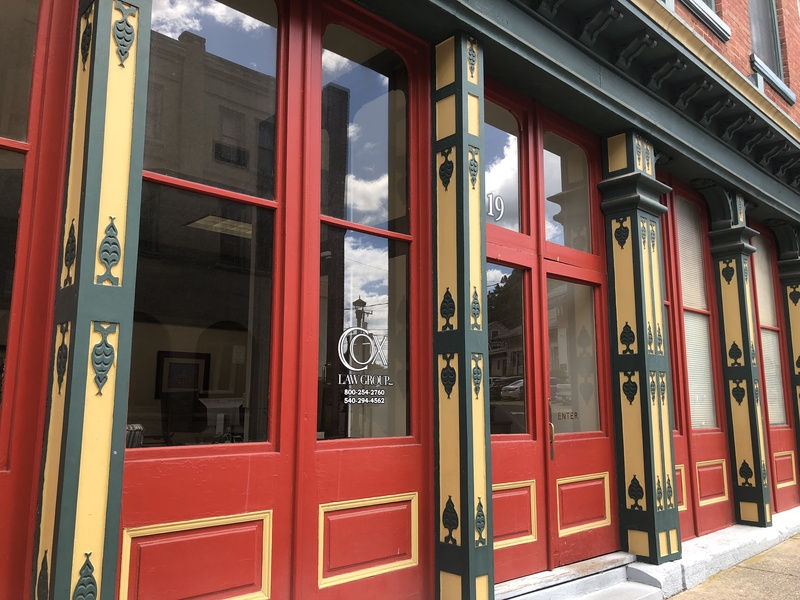 Committed to recapturing the values of meaningful work in a respectful creative work environment, Mr. McKissick established an office on Front Street in Harrisburg, PA. In addition to maintaining the community historic rehabilitation work of the early firm, Mr. McKissick also leveraged his previous years specialization in K12 education. 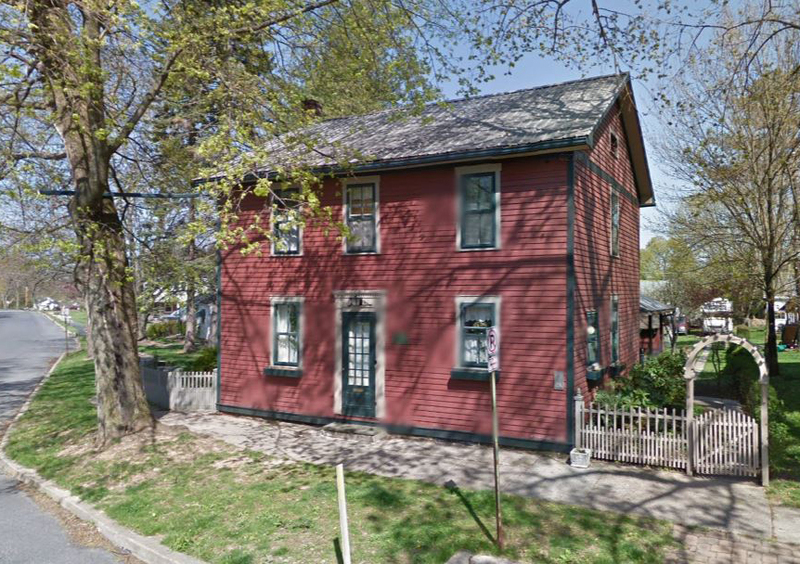 This combined interest and expertise led to projects which often featured both an educational component and an element of historic preservation or rehabilitation. 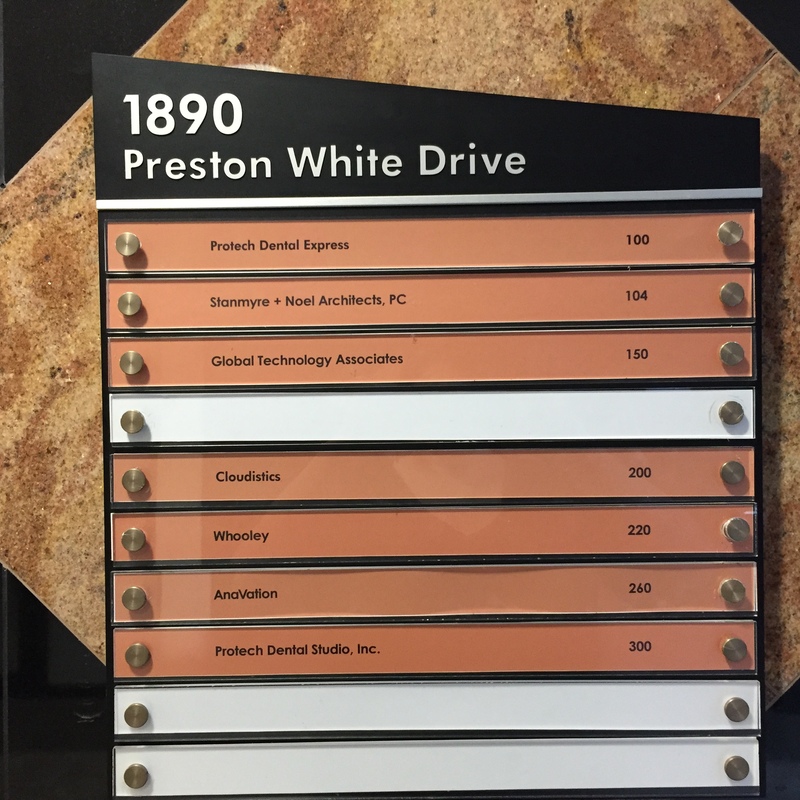 The firm outgrew its first office and McKissick Associates acquired the property at 317 North Front Street where it continues to operate today. As McKissick Associates K12 educational planning and design projects began to dominate the firm’s portfolio, expanding the company’s geographic reach was a logical path for expansion. Consistent economic and population growth in North Carolina – along with its mild winters – made the vibrant, mid-sized city of Winston‑Salem, NC an attractive new home for McKissick Associates. Adding to the education portfolio with projects for Guilford and Forsyth counties – the first southern projects favoured historic context with elements of preservation and rehabilitation of historic structures. Educational master planning, while always a part of McKissick Architects’ services, evolved into a significant component of the firm’s business model. Master planning studies expanded in complexity to include detailed population growth research, statistical demographic analysis, multi-phase project impact evaluation and campus-wide facility scheduling overlays. To maintain objectivity for the integrity of the study findings, InSights was created to isolate the planning process from that of architectural design and construction. On the retirement of Kasun Architects’ owner, McKissick Associates welcomed the Kasun Staff to the firm’s family. The firm adopted the name McKissick Kasun Architects, but – at its core – remains the same firm providing quality, economical solutions for commercial and industrial clients throughout western Pennsylvania. 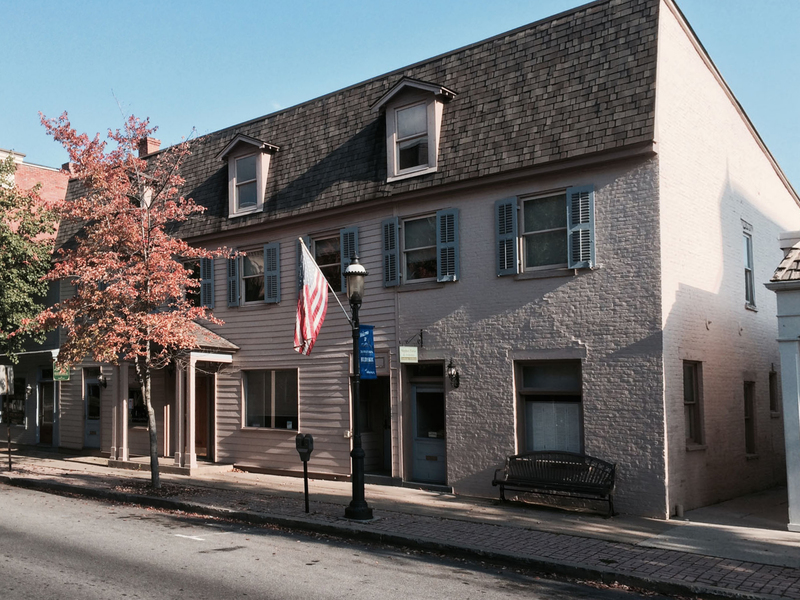 The office location in Hollidaysburg, PA remains the same as does the staff who have served the firm for so long. The addition of the Kasun team allowed the larger firm to expand its service area and the Kasun team to broaden the resources and reach to promote their substantial commercial portfolio. When Hayes Large Architects closed its doors for the last time, it left behind a legacy of quality buildings and a vault of drawings representing 85 years of architectural practice. Mr. McKissick petitioned to acquire the copyrights to his work performed as a partner and was subsequently granted rights to all of the creative intellectual property of the former Hayes Large Architects. 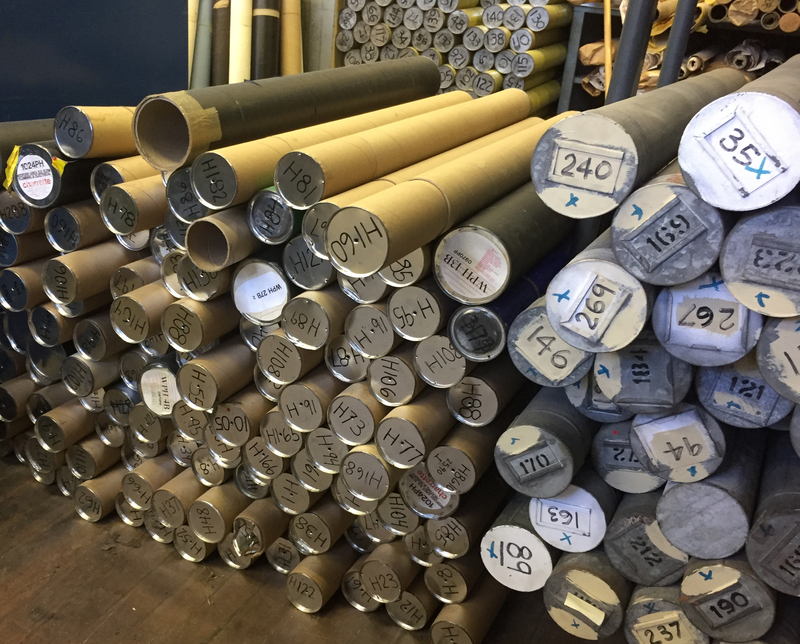 McKissick Associates transferred several thousand tubes of drawings to a safe storage facility to preserve the legacy and institutional knowledge of the former firm. When the firm of Hayes Large Architects closed, McKissick Associates acquired its former subsidiary company of Stanmyre+Noel Architects. 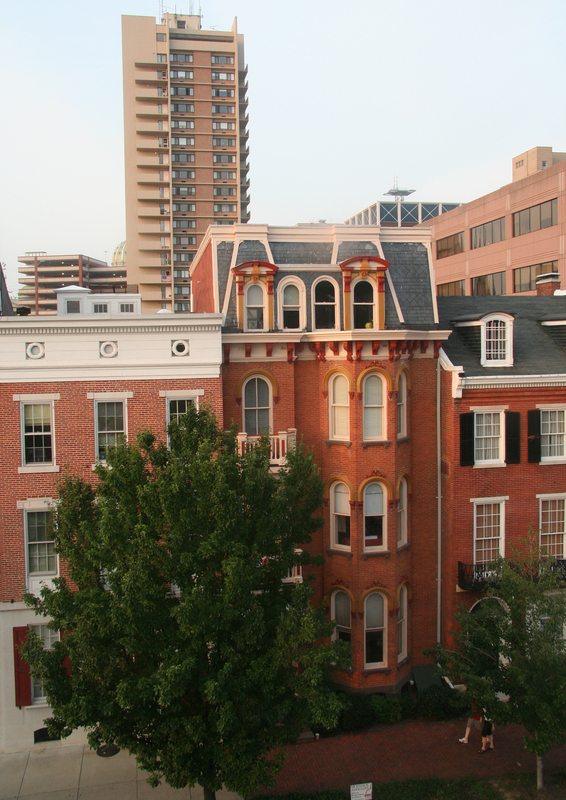 Prior to joining Hayes Large, the firm of Stanmyre+Noel had a 40‑year history of architectural design throughout Virginia. The portfolio included projects in K12 education, colleges & universities, government buildings and churches. The opportunity to establish a Virginia presence was the right fit for McKissick Associates and the firm was able to complete several projects for Fairfax County Public Schools. As McKissick Architects’ geographic territory broadened, it became clear that the combined efforts and resources of Stanmyre+Noel and McKissick required additional space in a more centrally located office. Staunton, Virginia was selected as the new home base for the blended firm of McKissick Stanmyre Architects. In order to better describe for our clients the resources that each “family member” can contribute to their project, McKissick Associates launched the “MCK” campaign. Firms take on the common prefix from “McKissick” as part of their visual identity. As part of the growth of the firms, long-time leaders within McKissick Associates take on new positions to coordinate the joint resources of all the firms.